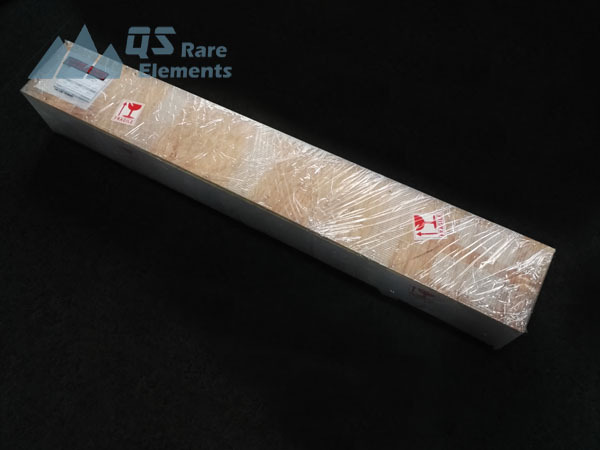 W-Ni-Fe tungsten heavy metal alloy bar is a regular product for QS's tungsten product line. 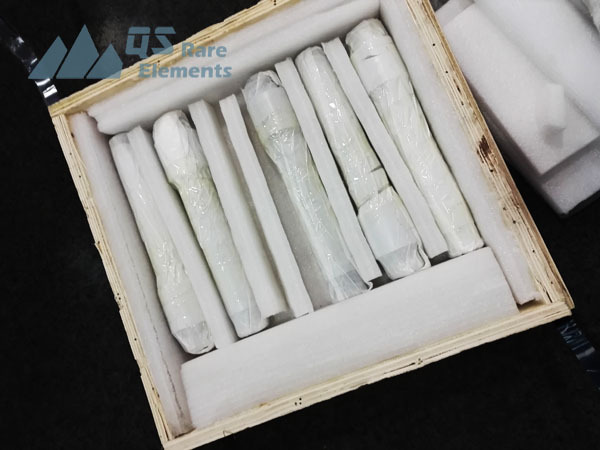 W-Ni-Fe is a very important high density tungsten alloys. 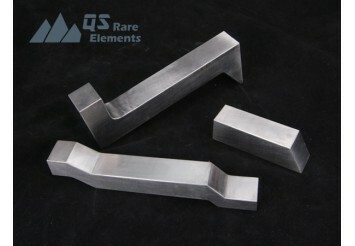 Compared with steel, this tungsten based heavy metal alloy has much higher density and hardness. The application of W-Ni-Fe heavy metal alloys are focused on its high density and hardness and it is an ideal material for bucking bars in aviation industries. Also, tungsten alloy has been the most important material for armor piercing shell and fragments. 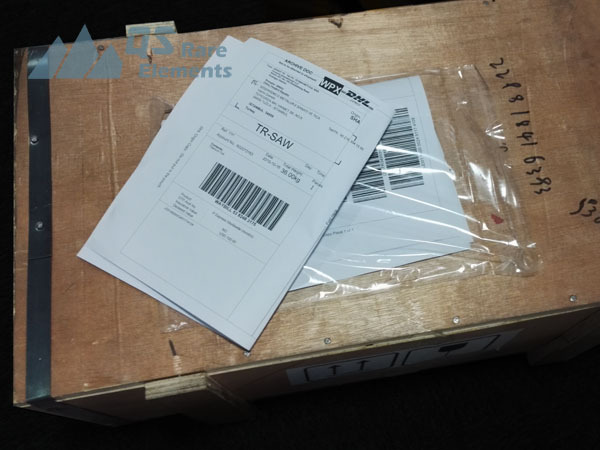 It also consumed in large quantity as cutting tools. 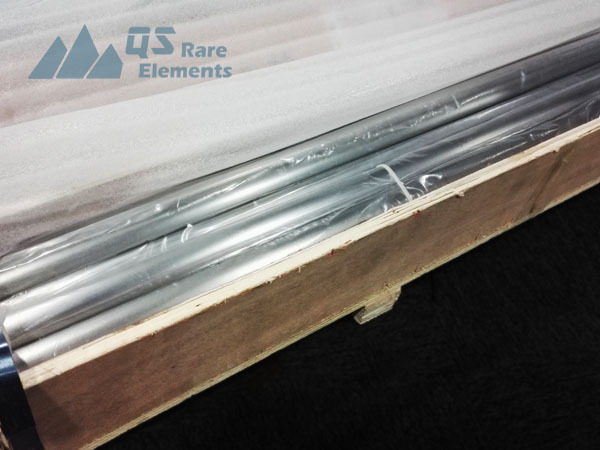 * W-3.5Ni-1.5Fe(Class 3 tungsten alloy) and W-5.25Ni-2.25Fe(Class 2 tungsten alloy) are also available. *Mill report available for our tungsten bar.